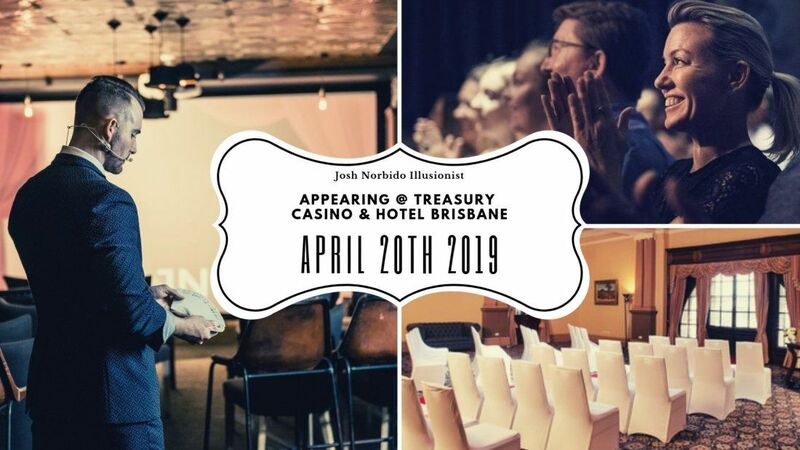 Immerse yourself with Illusionist Josh Norbido for an evening of astonishing Magic, baffling mind reading and impossible moments. 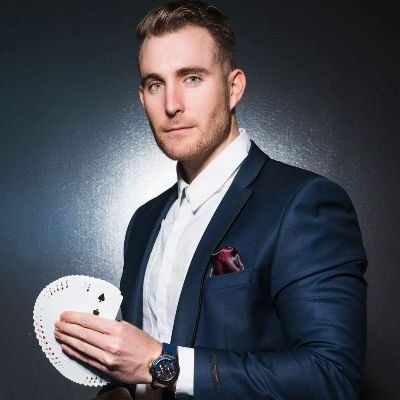 Following 5 sold out shows at the Brisbane Powerhouse Wonderland Festival, Josh Norbido is back with new Illusions and Mysteries. 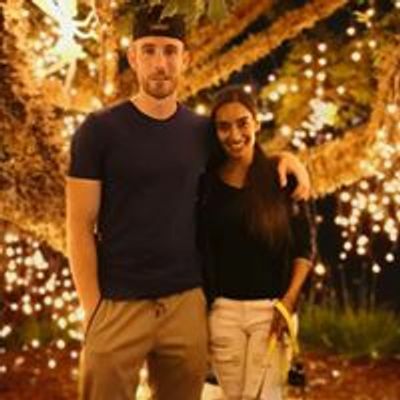 This exclusive show seats just 50 people for an up-close intimate evening.